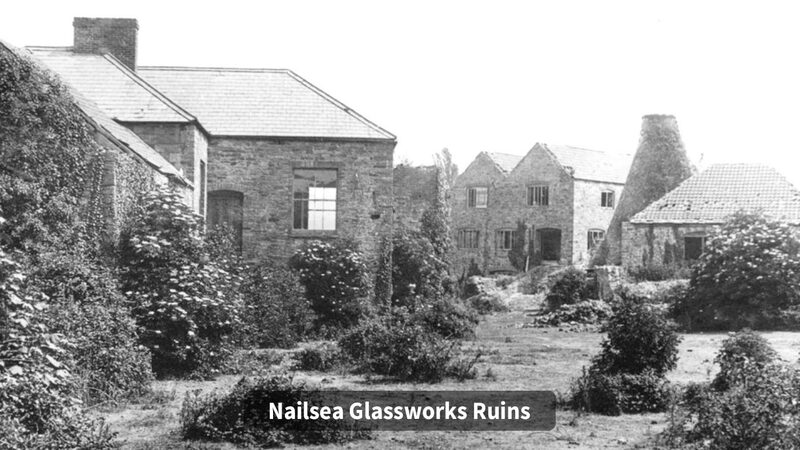 Nailsea is world renowned for its history in glass manufacturing. 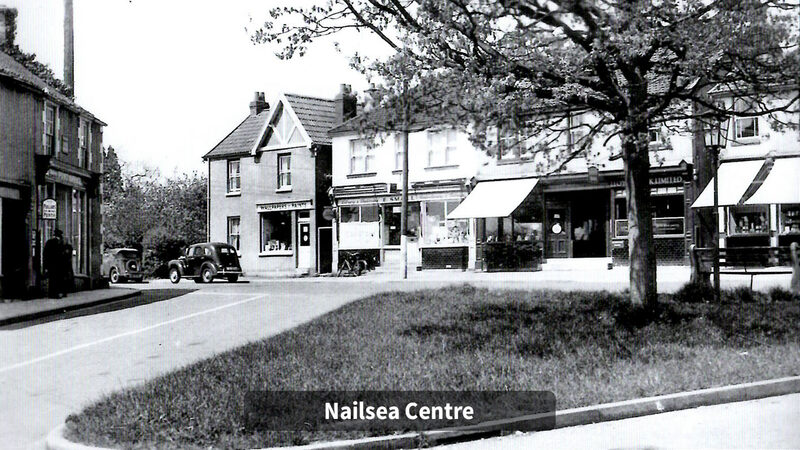 Nailsea had a rich supply of good quality coal, which was used in the furnaces of the Glassworks from 1788. Remaining coal was transported to neighbouring towns to provide residents with fire material. Roman Pennant Sandstone was extracted. Renowned for its durability and resistance, the extraction of this stone was carried out throughout the 19th century. 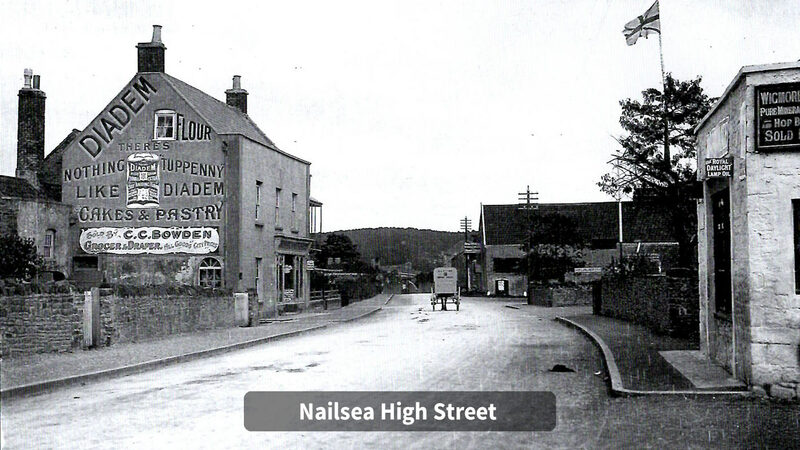 Nailsea’s mining industry provided building material for the surrounding areas. The introduction to Nailsea Glasswork Manufacturing. Nailsea Coates’ Cider Factory Opens. Nailsea Crown Glass and Glass Bottle Manufacturers became the fourth-largest UK manufacturer of glass bottles for the brewing industry. By 1975, The Coates Cider Factory was closed after 187 years of successful production. Nailsea Methodist Church was founded. 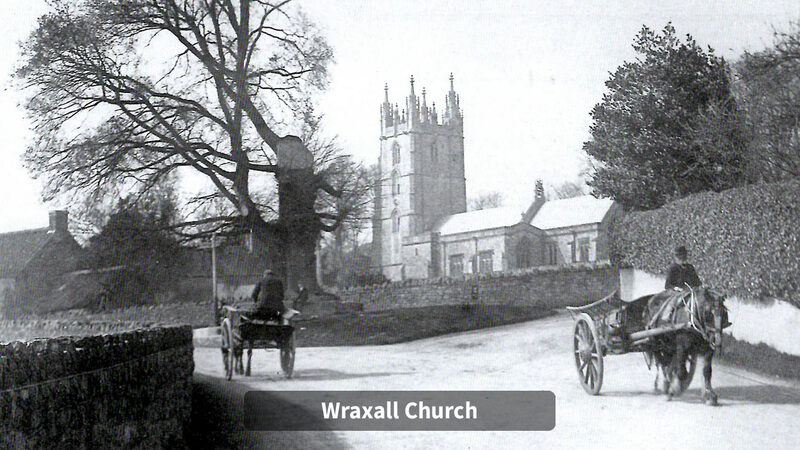 The first chapel was built in 1792 after preacher John Hall’s first sermon. An additional chapel was opened on Silver Street and in 2014 celebrated their 100-year birthday. 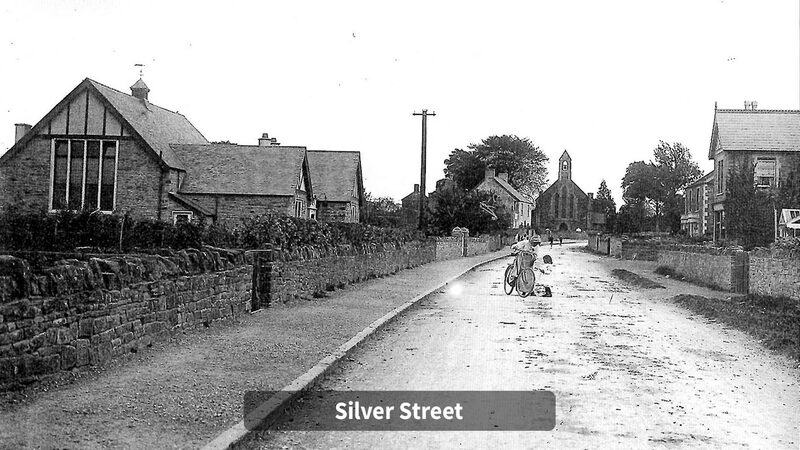 In 1856, Christ Church, Nailsea became a “New Parish”, ie a “separate and distinct parish for all ecclesiastical purposes”. By an Act passed in 1868, the incumbents of all such new parishes were designated Vicars. 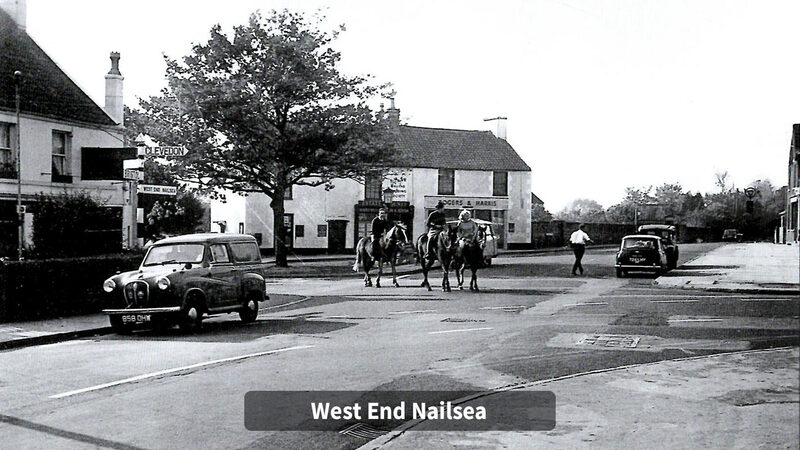 Nailsea’s last remaining coalmine closes and a largely agricultural community forms. Youngwood Lane area produced hay for the town, while the River Kenn was used to grow grass, providing winter-feed for the livestock. The Tithe Barn became Hannah More Infant School. The Tithe Barn was previously used as a primary school to the residents of Nailsea thanks to Hannah and Martha More who first visited the town in 1791, and campaigned for the building to be used to educate the local working class children. The Grade II building was originally known as East End Farm, home to dairy production. 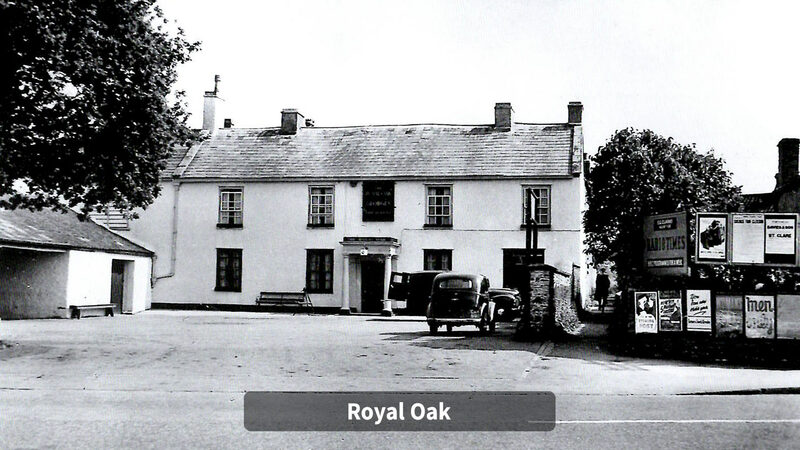 Now owned by Hall and Woodhouse.